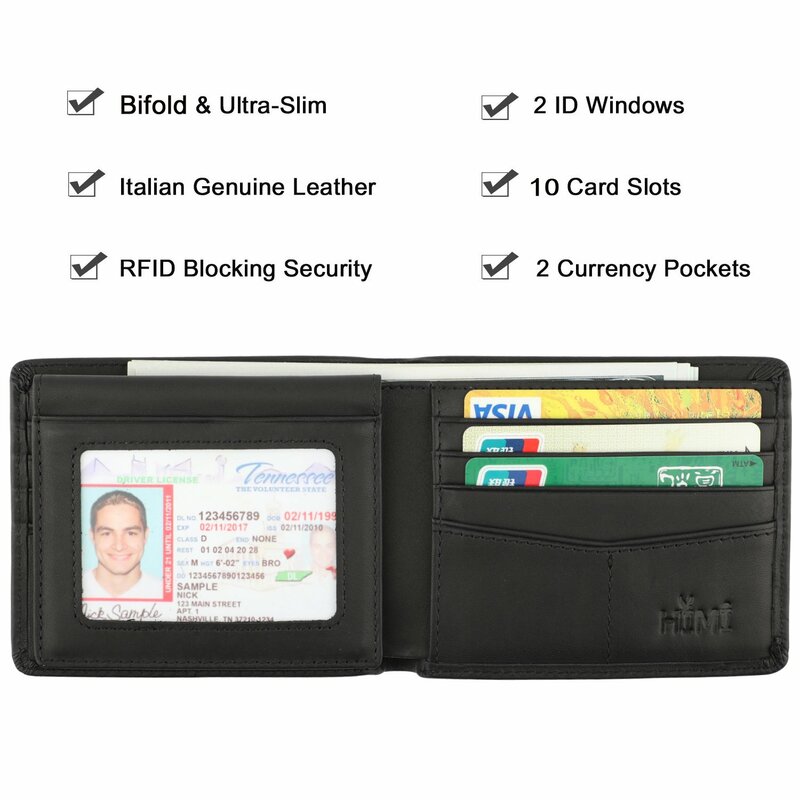 Nhà cung cấp: HIMI Official - giá Amazon: 15.99$ - shipping rates and return policy. 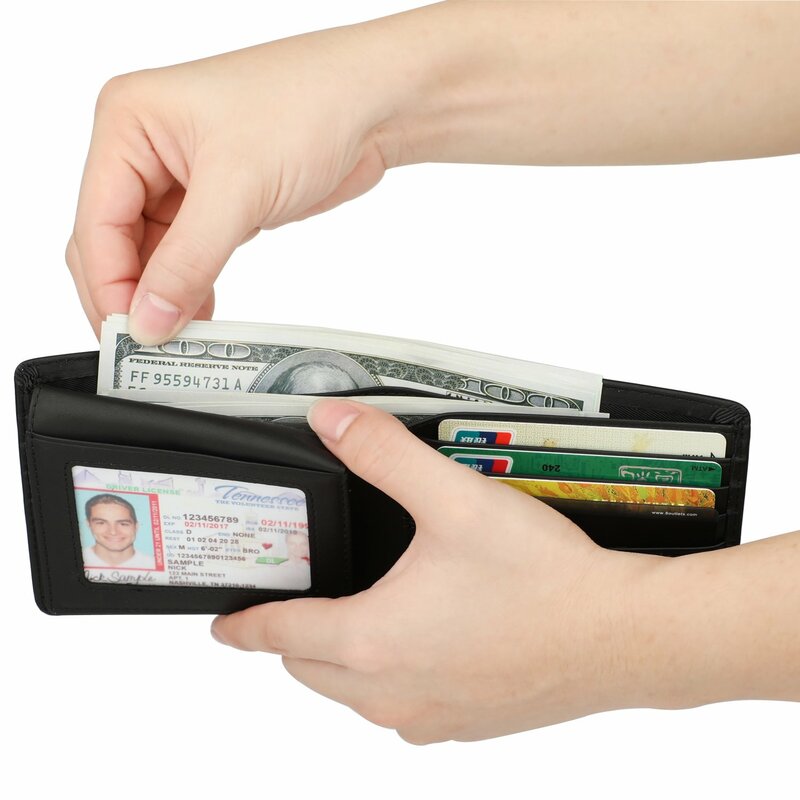 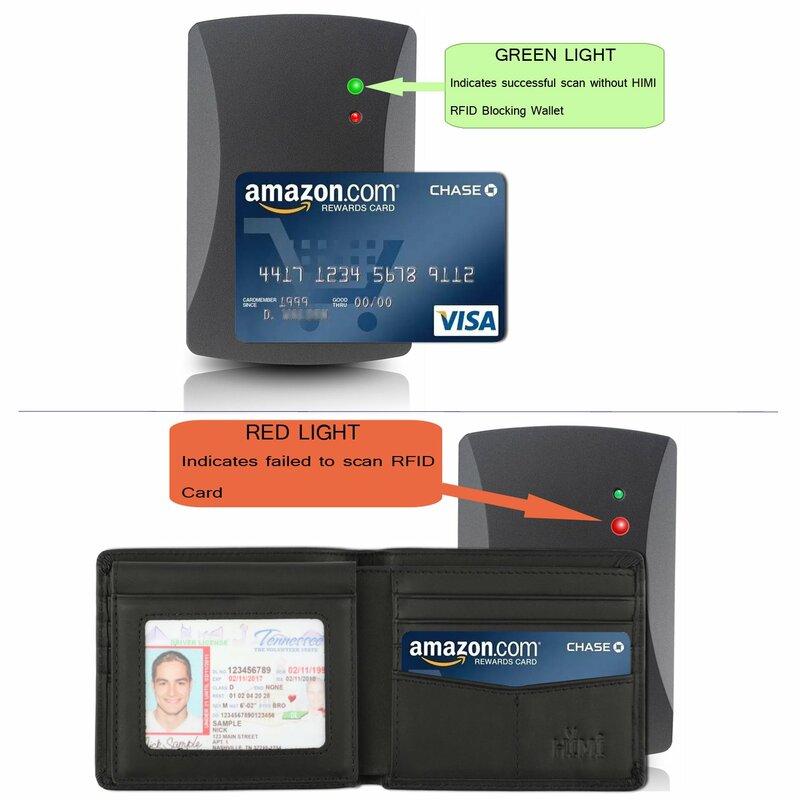 ELITE FEATURES: 2 ID windows (DL & Other ID Cards) allow for quick access when traveling or at the store /working place. 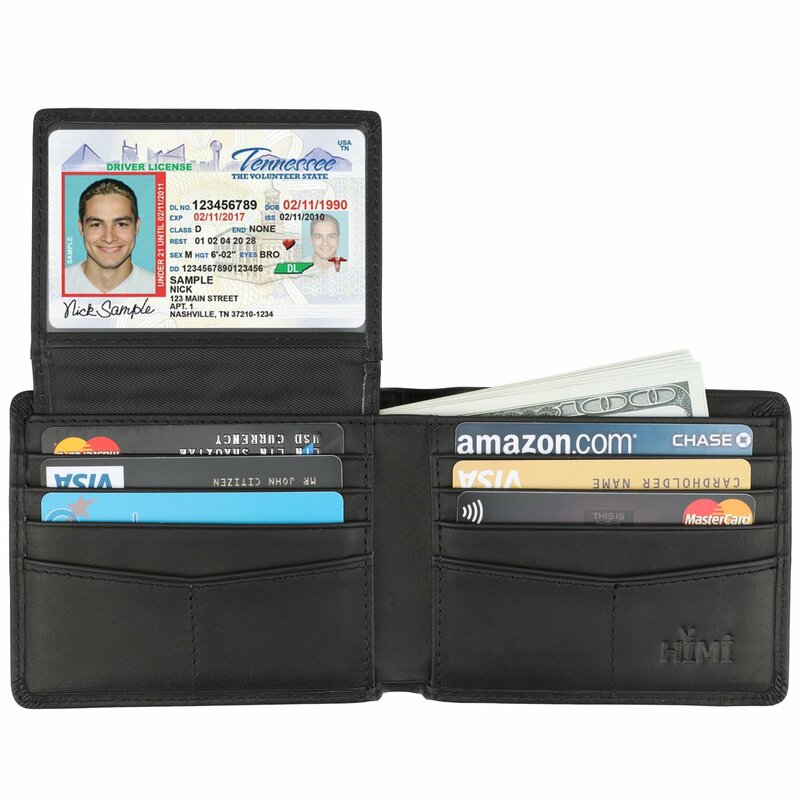 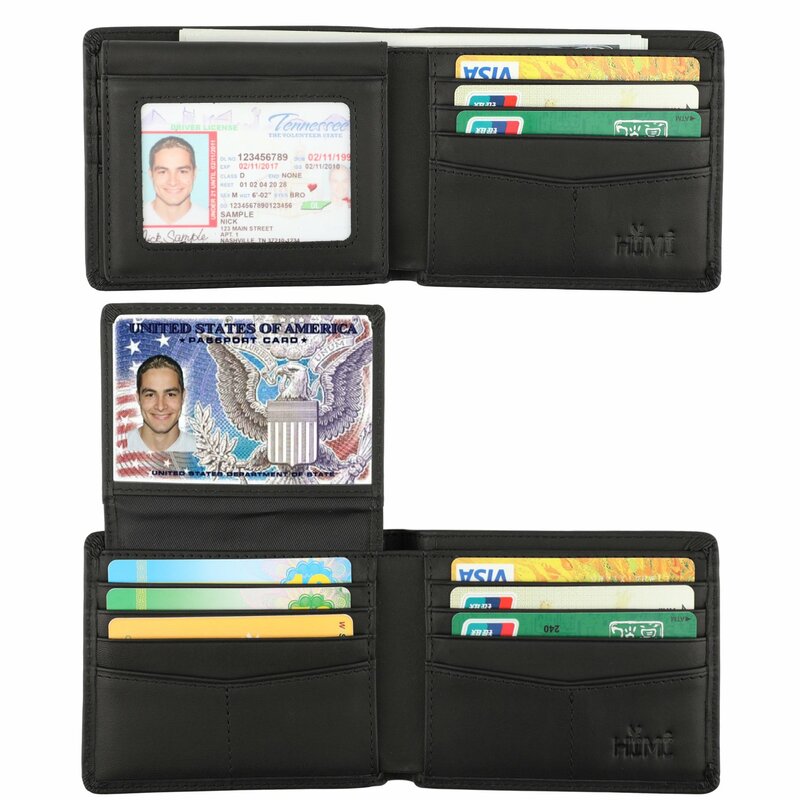 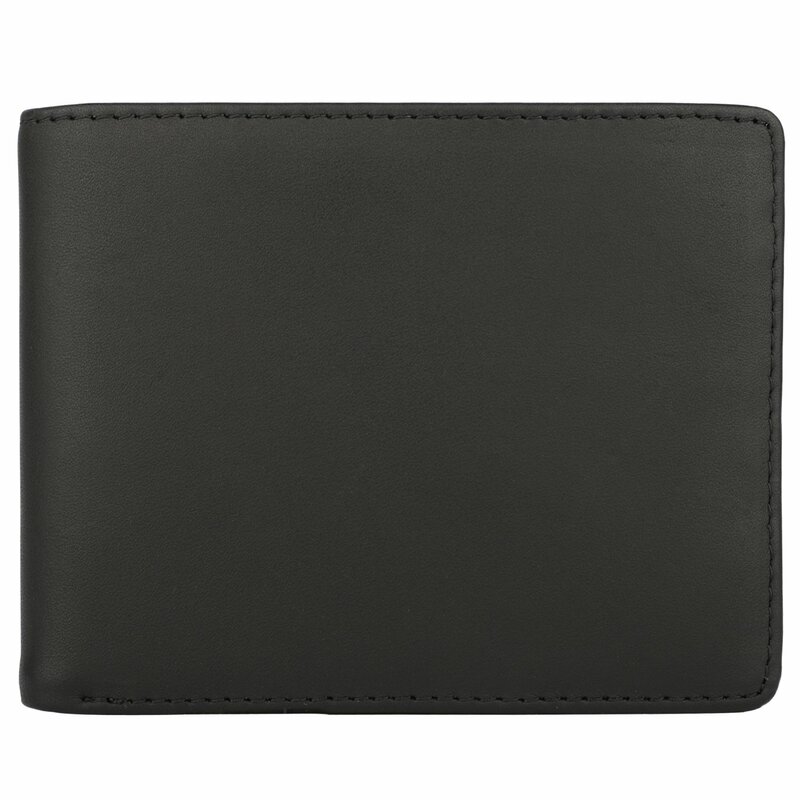 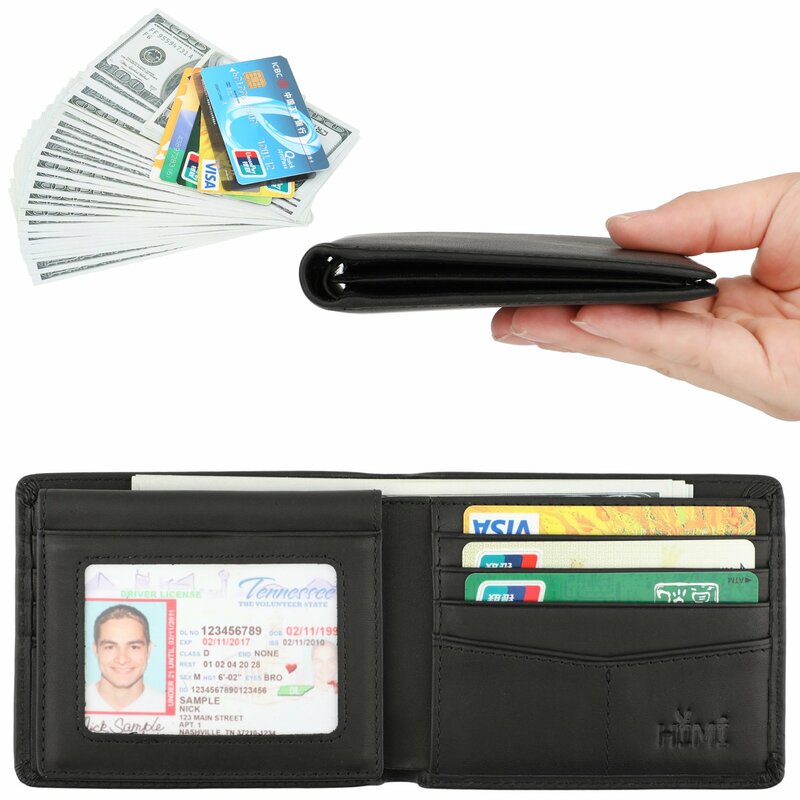 With 8 card slots and 2 more slots behind them, its easy to carry all your important cards, meet all your daily needs.